Aliento First Friday Open Mic is a welcoming space for people to be whole, feel safe, and be in community. 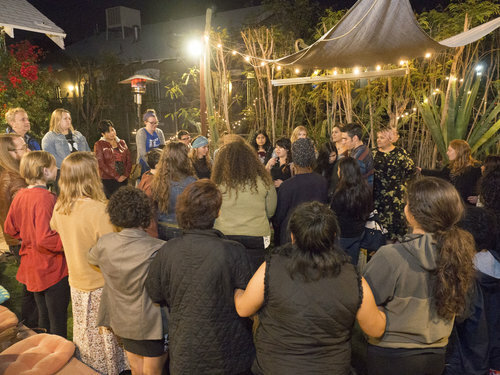 Come listen to and/or share your stories, songs, poems, and dances that connect us, unite us, and make us feel alive in our community. For more information visit alientoaz.org.